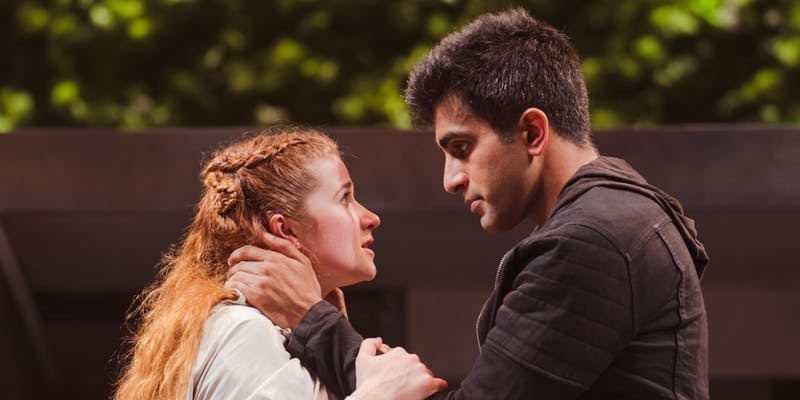 Through A2 Connect the regional arts and education network run by Arts Active we are offering a Professional Learning day for teachers exploring the text of Romeo and Juliet. Working with RSC Actors and Education Practitioners, the active teaching strategies offered in this training day can be successfully applied to Shakespeare and other complex texts used in English and Literacy. Teachers’ feeding back on past workshops agreed that they came away from the day with new versatile techniques to apply in the classroom. Our day long courses aim to leave you with new strategies and ideas to take back to your classroom. Lead by practising artists with specific knowledge of arts in educational contexts each day combines both hands on and active practise as well as the opportunity to share and network with other teachers, colleagues and artists. Places on the course are free to book and the network will sponsor your attendance by supporting the cost of supply staff up to £150 per day.